Erasers are something we use everyday. 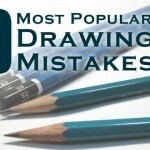 As an artist you need to know which are the best ones for drawing. 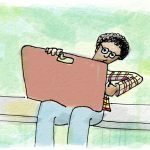 Today you’re going to learn a little bit about eraser technology and how you can apply it to your own drawing techniques. Also included is a handy infographic for helping you decide which eraser to use. What Are Erasers Made Of? The history for fixing written mistakes goes back as far as we’ve been writing. With such a necessity it’s no wonder the modern eraser has gone through such an interesting development. When you think of erasers you probably have thoughts of rubber. 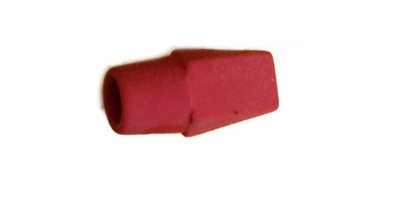 Maybe even one of those pink school erasers you grew up with. Correcting pencil marks on paper has been going on a long time. If fact, some of the original pencil erasers where nothing more than rough stones and even bread! The folks indigenous to Central and South America were some of the people first known to use rubber. Eventually rubber found it’s way into the hands of other cultures around the world. In England Joseph Priestley (discovered oxygen) once noted that graphite marks could be “rubbed out” by a piece of rubber. From this discovery, rubber derived its name. You see, the rubber eraser was more of a discovery, like many things, and less of an invention! What’s interesting is how rubber got its name: All types of rubber got their name from the physical action one used to erase pencil on paper. What do you do to erase marks? You rub! In fact, prior to the use of rubber as a means of erasing, any material that was used to remove marks was casually called a “rubber”. As you know it usually takes a person with good marketing skills to bring new technology to the masses. 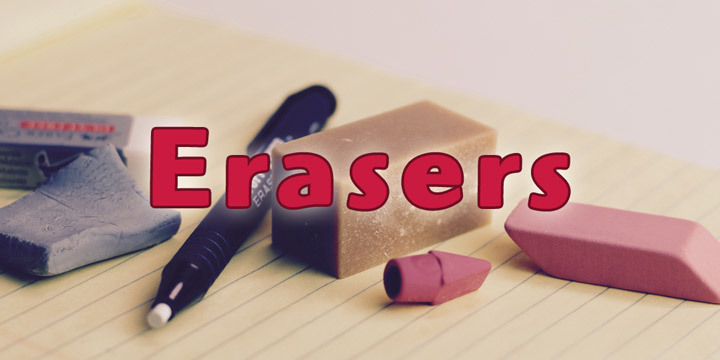 British engineer Edward Nairne is credited with marketing rubber erasers first. 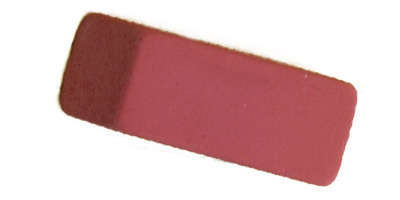 Upon accidentally using a piece of rubber instead of bread Nairne saw the rubber eraser’s marketability at once and worked to develop sales of this new eraser in Europe. Because rubber is perishable and did not have a great shelf life, rubber erasers were still not nearly adopted to widespread use like they are today. It wasn’t until Charles Goodyear discovered and patented the process of rubber vulcanization. Then the world was ready for the mass adoption of longer lasting rubber erasers made of vulcanized rubber. Erasers were originally made of natural rubber but times have changed dramatically, especially for the needs of modern draftsman and artists alike. Now, most erasers are made of synthetic rubber or plastic. Their complexities vary greatly as different shapes, colors, and requirements have flooded the market. Some are moldable, while other’s crumble. The modern artist has an array of erasers to choose from. 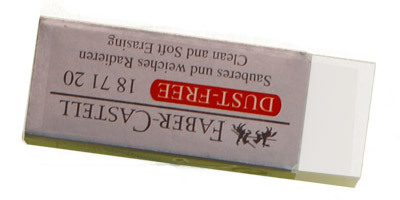 Because this is website about helping artists, we’re going to keep the focus on artist erasers. 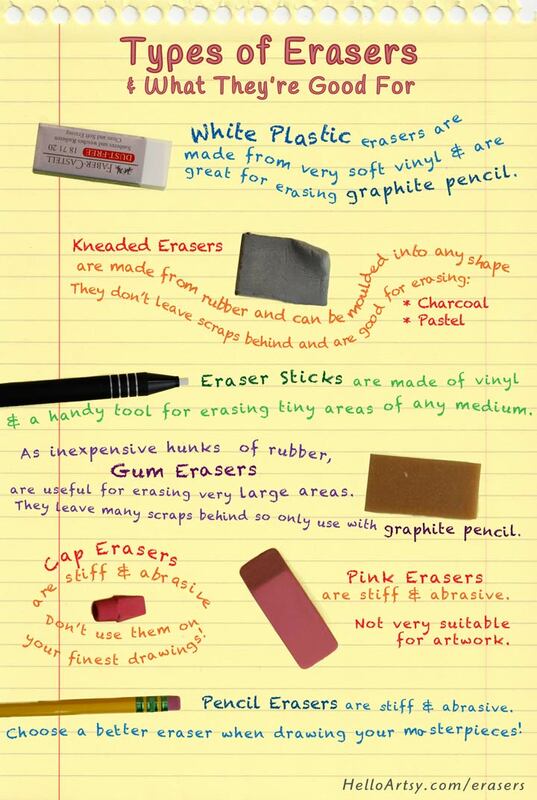 Here’s a list of the different kinds of erasers you’ll encounter when shopping for new art supplies. Usually light gray in color, the kneaded eraser is the softest kind of eraser you would use for drawing. You can mold this kind of eraser into any shape you’d like. Kneaded erasers are made of unvulcanized rubber which makes them much softer and more pliable compared to other vulcanized rubber erasers and plastic erasers. These erasers function very differently from other rubber or plastic erasers in that they do not wear down. Because they don’t wear down kneaded erasers don’t deposit those little pieces all over your drawing paper like other erasers. Kneaded erasers do need to be cleaned as a result however. 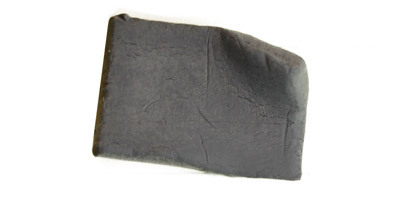 To clean a kneaded eraser simply pull it apart and compress it back together a few dozen times. If a kneaded eraser doesn’t wear down how does it actually erase? The particles of graphite, charcoal or whatever drawing medium you are using gets absorbed into the kneaded eraser. You’ll notice the eraser picking up your drawing medium as you use it. Once this happens simply clean the eraser. Eventually the eraser will have absorbed so much drawing medium that it will no longer have the capacity to absorb. The eraser will look darker than the lighter gray it once was. When this happens, simply throw it away and get a new one. Thanks to modern chemistry we now have plastic erasers. Also called a vinyl eraser, these handy tools usually can be purchased as a small white block wrapped in a paper sleeve. Because these are highly polymerized vinyl, they are technically in the plastic family and not a rubber at all. White plastic erasers are known for being extremely gentle to one’s drawing paper and promote a cleaner eraser unit when compared to most inferior rubber erasers. 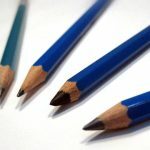 During erasing, the pencil or other drawing medium sticks mostly to the little scraps of vinyl that fall off the eraser block. 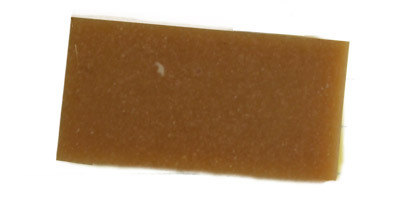 Gum erasers are typically sold as tan blocks. When trolling the aisles in your art store they are usually one of the largest erasers sold. This makes them more suitable for fixing extremely large areas of a drawing. Gum erasers are usually made of natural or synthetic rubber. 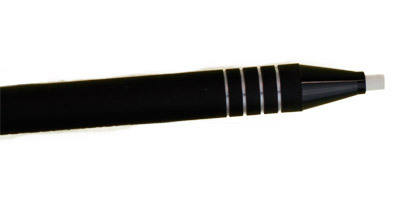 Eraser sticks are nothing more than a white plastic eraser formed into a tiny cylindrical shape. 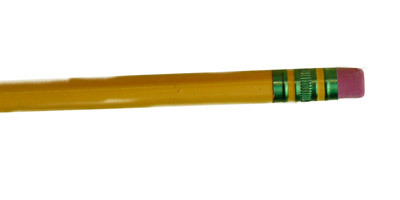 This thin eraser is then held in place inside a plastic tube much like a mechanical pencil. Eraser sticks are a great tool for erasing tiny areas of one’s drawing. While each artist has her own preference, some eraser types are clearly better for certain drawing tasks when compared to others. When working with charcoal or pastel for instance you’ll want to choose an eraser that doesn’t leave too many eraser scraps on the drawing surface. If you were to brush away these scraps you would risk smudging your drawing. Some types don’t hold their shape very well and can make fixing small details frustrating. Use the eraser infographic below to help you choose the best eraser for your type of drawing. With so many erasers for sale, buying the right type can be somewhat of a daunting task. I have found these 3 erasers are all I need for my drawing needs. Did you know that you can also draw with an eraser? It’s true. Many artists like to “tone” their paper with their drawing medium first. This removes the intimidating whiteness of the paper and allows the artist to draw with their eraser. It’s an interesting approach to drawing because you will be drawing in the lighter values instead of the darker values. It’s a removal process that is sometimes called subtractive drawing. Why subtractive? You are removing the medium instead of adding it. It’s a subtractive process. 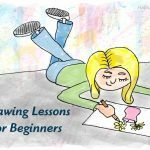 Eraser drawing is really easy to get started with charcoal. Simply take the side of your vine charcoal and cover your entire paper with broad strokes. You can then spread around the charcoal evenly with a tissue or paper towel. Once your paper is toned evenly with the charcoal you can start drawing with your kneaded eraser. The whole process is the reverse of what you are used to and can be a thrill. You are removing charcoal to create your image instead of adding charcoal! I learned the importance of selecting the right eraser when I drew on tracing paper. None of my erasers worked. Yes, tracing paper is very delicate!